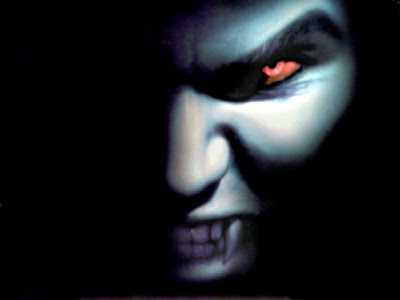 "The Hell Beast Dracula from 'Van Helsing' is expertly captured in this collectible statue. The Hell Beast has been hand cast in heavy weight polystone and hand painted to the highest standards. 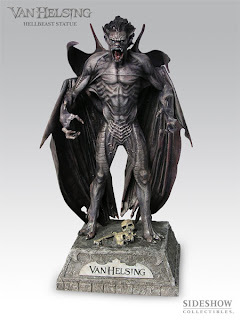 It sits on a stone-themed base that includes the 'Van Helsing' logo, limited edition number, and sculptor information." Limited Edition of 2000. In Stock and ready for delivery. It's Bela Lugosi in the classic role of Dracula. 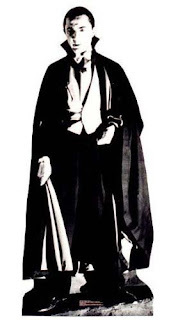 This life-size cardboard standup of the famous Bela Lugosi would be enough to scare the living daylights out of anybody in the right setting. Stand-Up is made of heavy-duty cardboard with high quality, full color laminated graphic. The standee can stand-up or hang on a wall and also folds in half for storage.